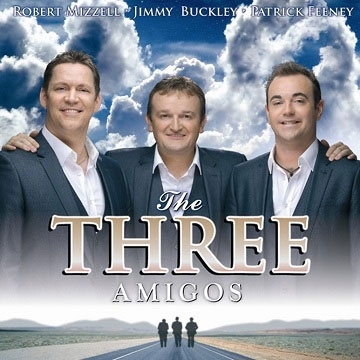 Jimmy Buckley is now regarded as one of Ireland’s most popular country acts. The Limerick native continues to enjoy huge popularity right across Ireland and the UK with numerous Number 1 hit singles and platinum selling albums. Robert Mizzell, a native of Louisiana USA is now living in County Westmeath. He has been touring successfully with his band, The Country Kings for close to twenty years. His song ‘Say You Love Me’ is still one of Ireland’s biggest selling hit singles. Patrick Feeney from Gurteen, County Sligo, burst onto the Irish Country Music Scene in the mid noughties as a very talented and ambitious twenty something and he has never looked back. To date he has graced some of the world’s most prestigious stages and is renowned for his wide ranging vocal abilities.